'Cause really, they are just BFFs! This is going to be a twofer! Do you remember all those peanuts I roasted a couple of weeks ago? Well, I wanted to play with them. I started out making chocolate peanut butter, but while making it and tasting it along the way, I decided to make it into little fudge bites. 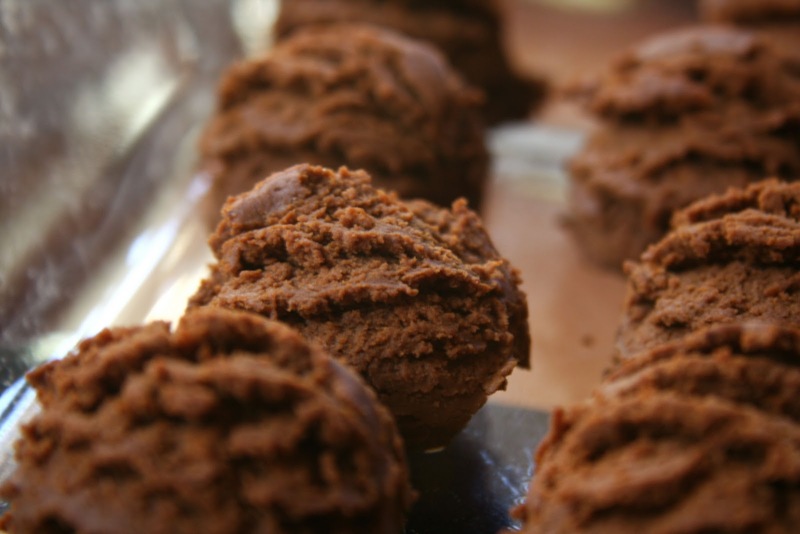 Seriously, I had no idea that this would end up tasting like chocolate peanut butter fudge! 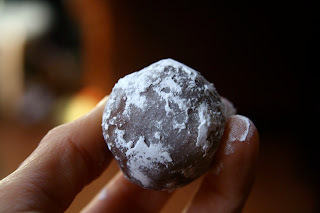 I fancied them up right when I served them by rolling them in a little powdered sugar while the rest hung out in the fridge for quick snacks. Yes, powdered sugar is fancy! The texture is so smooth, dense and creamy. 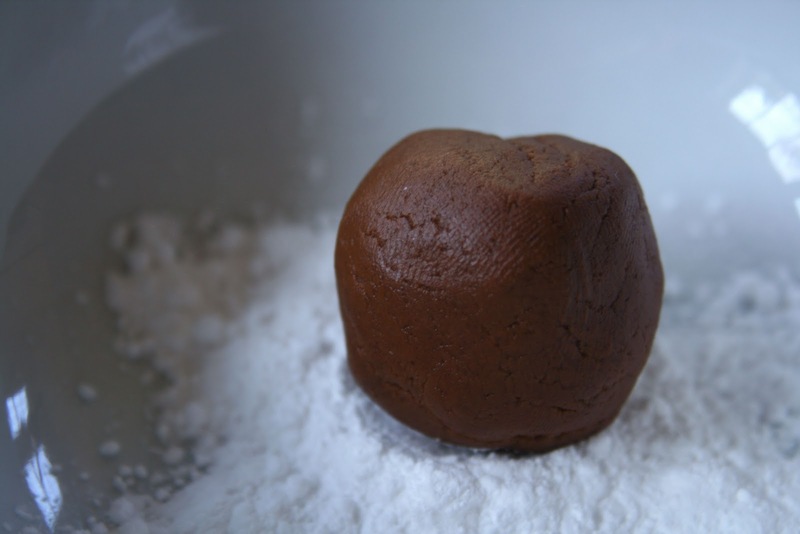 Who knew you could make fudge without tons of cream and butter? Blend the peanuts, cocoa powder, brown sugar and stevia in a food processor until slightly mixed. Then add 1/2 cup of almond milk and blend. Add more almond milk until you reach the consistency you would like. 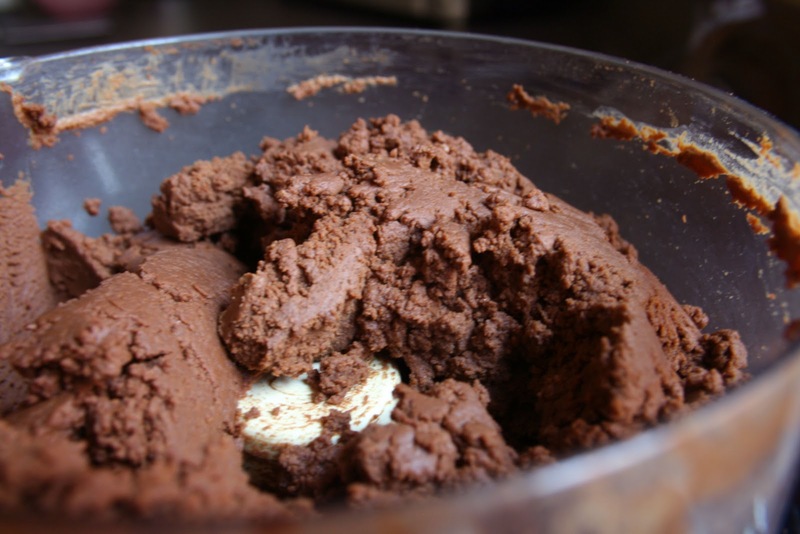 You can either keep this as a spread or scoop it into individual bites. Refrigerate or freeze, both ways are a treat! Now for the second part I promised...the pizzert! The only way I can describe this is that it is a cross between a cookie/pancake/dessert pizza...um, also know as delicious! The whole thing came together in no time and I already had the oven cranked up from baking a loaf of bread. Besides, Max and I had a little fun with it! He wanted to do a peanut butter version with chocolate all over the top. I can't argue with his choice of flavors. The batter really takes about 2 minutes from start to finish. 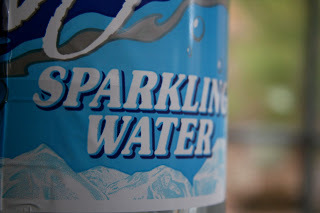 Sparkling water is my knew favorite ingredient in breads, waffles, pancakes...anything I want to add fluff to. I made a couple of changes to Katie's recipe and she was nice enough to allow me to post my version, but I urge you to check out her original version with step-by-step instructions and more ideas on flavors! Combine all the ingredients until mixed well. Pour batter into a 9 inch cake pan sprayed with your choice of cooking oil. Bake for 10 to 15 minutes (mine took 15). 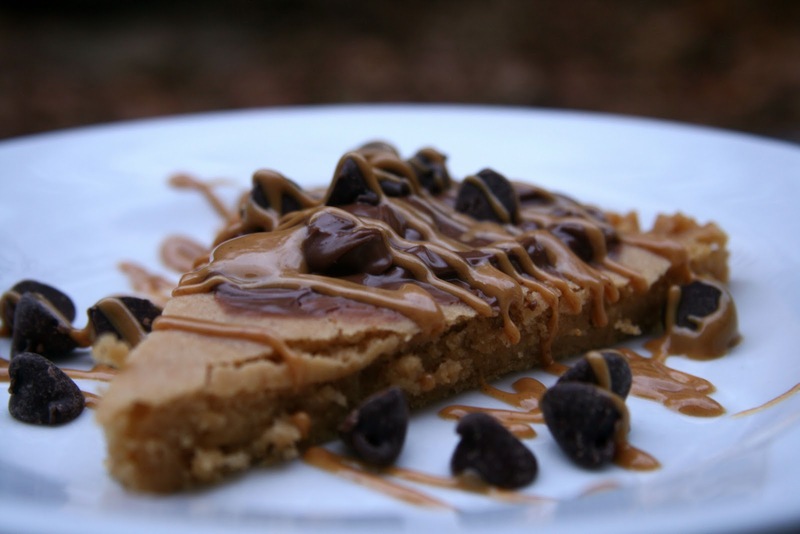 For the topping, I used my chocolate peanut butter fudge, dairy free chocolate chips and drizzled melted peanut butter all over it! So have you made the pizzert GF yet? That sounds great and would be right up my sister's alley too! Heather, that is next on my list. 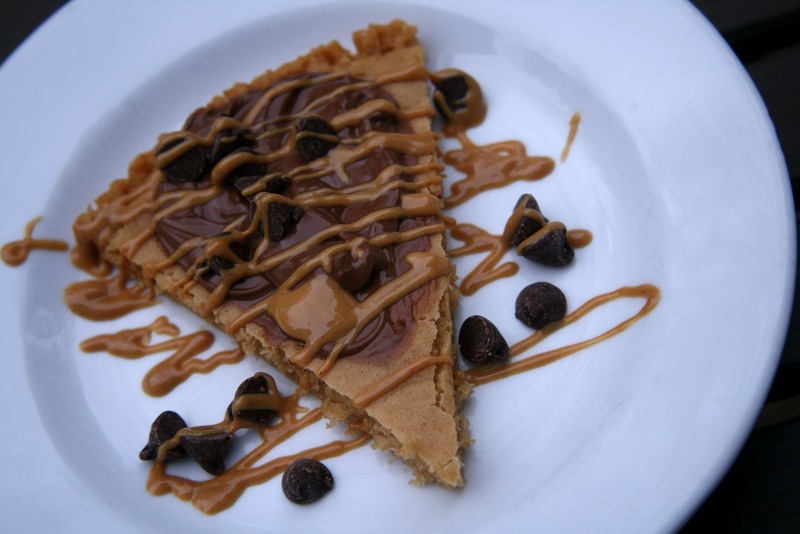 Seriously, you should make it for dessert for pizza Friday! It really is like a big cookie pizza and the combinations are endless! Oh my yes, there are fudge bites in my future. You've outdone yourself Sarena! Fabulous desserts. you just can't go wrong with that combo, unless you eat the whole batch. Which I've done. haha. I've never heard of adding sparkling water to baked goods or bread to make it fluffy...I need to try. This post had me seriously drooling. I want to make this pizzert right now! 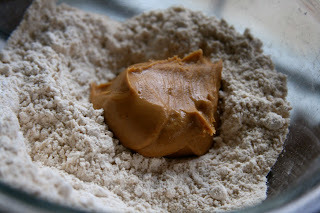 I have to get on making my own nut butter too. omg sarena those balls look to die for!!!! WOW!!!! i need to make those!! stat. and of course, the pizzert, too. delish!! Oh, man - both of these recipes look absolutely astounding!! I must try that pizzert. Drizzled with the pb & chocolate it is just picture perfect! I would be at your house right now if we lived in the same time zone. This all looks SO GOOD! 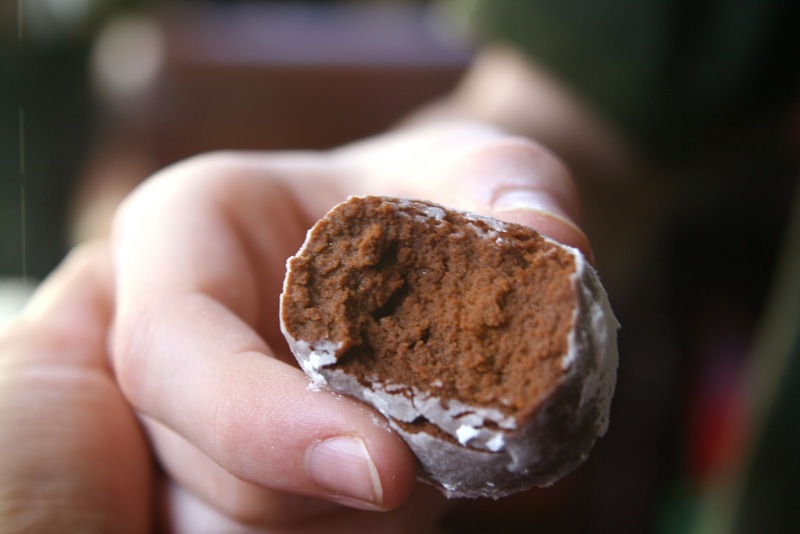 oh my word, those fudge bites looks absolutely delicious!!! I'm pretty sure every picture in this post is a thing of beauty. And you know how I love to do decadent weekend breakfasts... this is officially on my list! OMG where to start, everything looks amazing!!! Oh wow, Sarena, I'm jotting down your pb version! It sounds (and looks!) outta this world! MMMMMMMM,..the chocolate & peanut buuter balls rock & that pizzert looks amazing & fab too! Oh my goodness...that fudge looks SO good! I think I might have all of the ingredients too-- I love how simple it is! I keep seeing this pizzert everywhere. I need to try it! I am drooling over here. You know how much I love fudge! oh WOW! I want to eat my computer! seriously, that looks incredible!!! oh heavens.....you are filling my sweet tooth over here something nice ;) What beautiful treats! I love them so much!! Holy yum! Be still my heart! 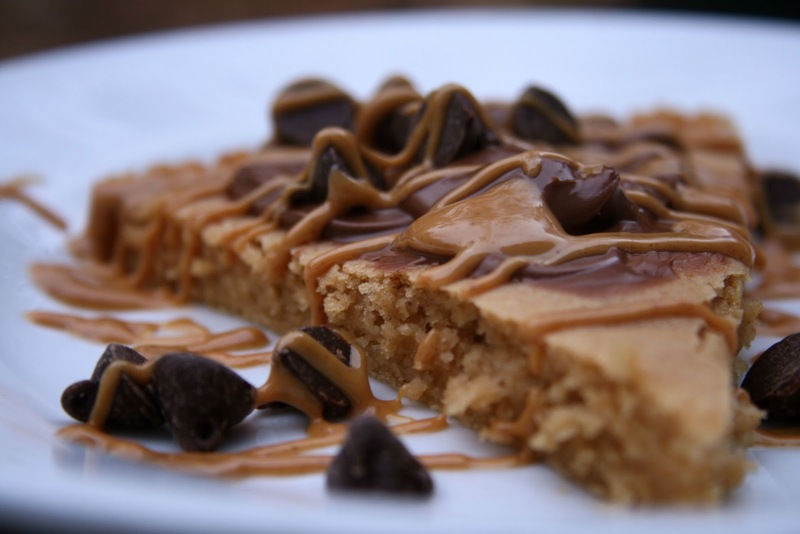 Peanut butter and chocolate dreams are coming tonight! Okay so I've only read two of your posts so far, and I want to make EVERYTHING on them! These look so good, my mouth is actually watering! What does the sparkling water add to it? My mouth is watering...this is incredible...Loving these fudge balls and loving your blog. Fabulous! Keep up the amazing work; I'm a huge fan, Sarena. I love your blog! 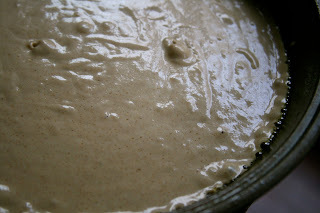 I just found it on HEABs blog posting about your coconut cream. Your pizzert creation looks amazing! 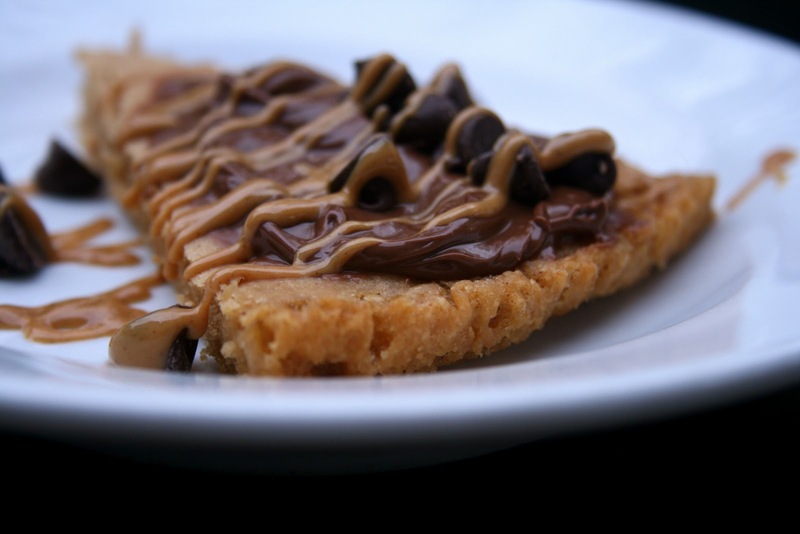 We have something in common, chocolate and peanut butter is the best combination ever. not dense or too sweet, c'est pur bonheur pour moi.